As a start-up food truck owner, you may want to pay yourself last to conserve money for your business, but sometimes putting yourself first is the trick to succeeding. With so many expenses to pay for your mobile food business such as a truck payment, commissary rent, food inventory and staff wages; it can be hard to fit your own salary in. As a food truck vendor, you may assume you should put everything you make back into the business. Not so. The first thing you should do with your money is pay yourself first. 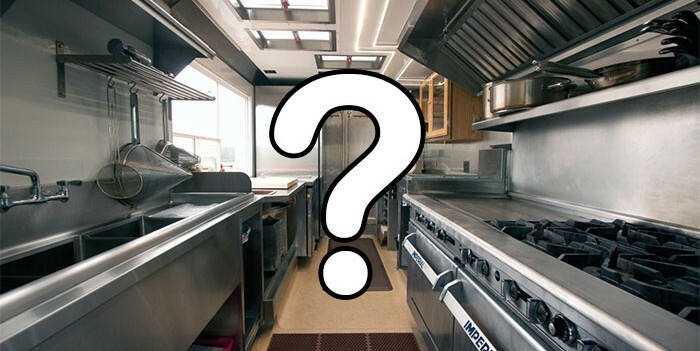 Many food truck owners who bootstrapped their companies feel that paying themselves is a luxury; however, we feel (and will show you why) that it is a necessity to pay yourself first for the success of your food truck business. 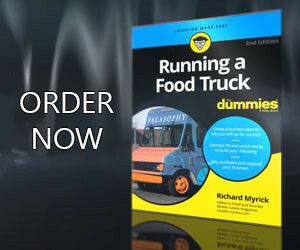 Food Truck Owners: Why Pay Yourself First? If you’ve got a nice cushion of savings, you may not need a salary right now to pay your bills. But that could change, so it’s best to prepare for the day when your funds run out. Getting into the habit of paying yourself, even just a little bit, will give you money for personal expenses when things get tight or sales slow down. If your food truck business happens to fail one day, you would have gotten something for your efforts by paying yourself and saving money for that rainy day. Giving yourself a salary can have tax benefits for certain business structured, as it will reduce your company’s profit. Talk to an accountant to find out what benefits your tax type (LLC, partnership, corporation) has with your salary. 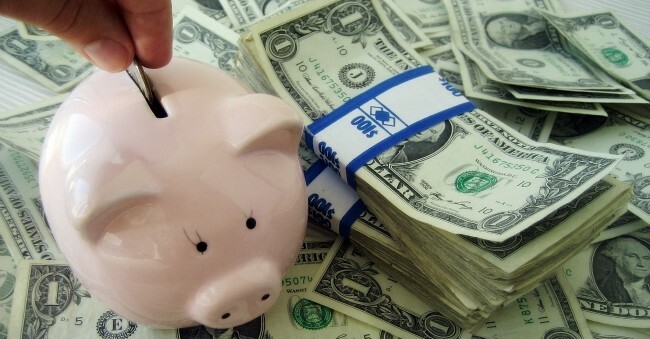 Plan your salary from the beginning. When you set up your budget and food truck business plan, include at least a small salary (weekly, bi-weekly or monthly) for yourself. If you’re going to be seeking financing, having your salary built in is key, as it will increase the amount you ask for from investors. In this case, determine how much you need to live, as well as what you’re worth. If you’re bootstrapping, start by paying yourself a modest salary, even if it’s just a few hundred dollars a week. This can increase as your profits grow. You can also pay yourself through employee benefits such as health insurance or 401K investment. You don’t have enough to pay for your food truck employees’ paychecks or pay bills to your suppliers, delay paying yourself until these expenses are covered. You have significant up front expenses, you can delay your compensation until all expenses are covered with money brought in from food sales. You’ve achieved something great by starting a food truck business. As a culinary entrepreneur, you’re willing to take risks to grow your mobile food business. You deserve to be paid, just like any of your employees. Invest in yourself just like you do your food truck.